We live in a world today that is fast-paced, and oftentimes competitive. When it comes to our kids, it is only natural to want them to be the best, as soon as possible. While it is important to encourage children to succeed, it is also important to make sure that they’re succeeding at their own rate. The notion of letting kids work at their own pace has been so well pronounced in the world of education that there has been talk amongst educators to eliminate grade levels to let students work in a more competency-based system. While this talk may or may not lead to any revolutionary changes in our schools, we know it is vitally important to let young children gain skills at their pace in order for them to succeed. Why Not Push Kids to Do More? · Confidence building-Kids who are encouraged to take their time and explore a topic instead of rushing through it helps them to feel confident in what they’re doing. This in turn motivates them to learn more. 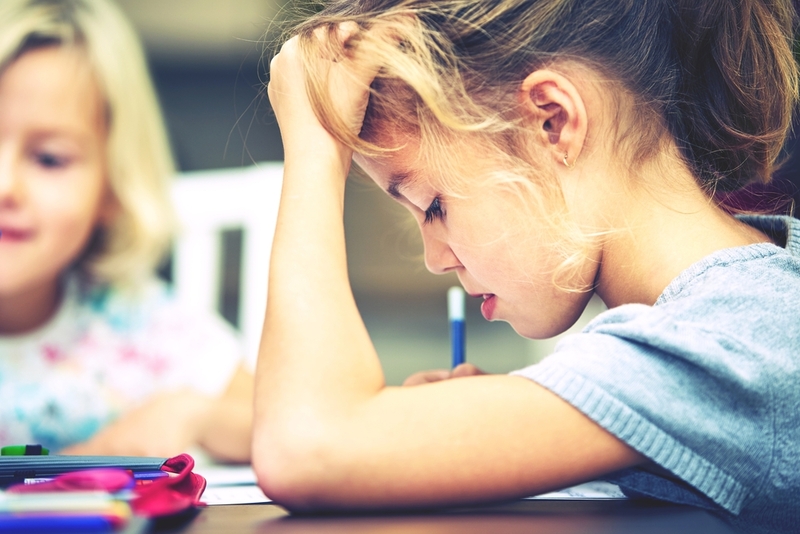 · To avoid frustration-Frustrated kids are disengaged kids. A child that feels that they are unable to learn or do something is one that is likely to give up. · Personalized learning-Differentiation is a huge buzz word in education today. Schools try to personalize by teaching to students’ individual needs. Likewise, by having your child slow down and work at their own pace, they will discover personal interests that they want to learn more about, and you will learn how your child learns best through observation. · Apps to support learning-Chances are, your child loves to play with your phone or tablet. Download apps that will help your child to practice valuable skills while having fun. Look for enjoyable math games for kids that will help them practice skills they may be struggling with. Find an app that will let your child explore the alphabet or sight words, depending on their current level. · Printable resources for extra practice-You don’t need to look far to find free printable worksheets and activities online to help kids with vocabulary, or to practice kids’ math concepts. Print out whatever you need, and only progress to more difficult skills as your child is ready. · Make it a game!Kids learn and retain more information through meaningful play. Make every day errands fun by turning grocery store trips into fun math games by challenging your child to keep a list, “buy” items within their budget, or calculate money needed to purchase specific items. Likewise, use play dough or sidewalk chalk to practice letters and writing at home. By disguising learning through every day activities, you can work in more opportunities to support the skills your child is currently learning without pushing your child too far. Letting your child slow down and explore topics in depth through play and extra practice will result in a more motivated and confident learner down the road.